Signs imply ways of living, possibilities of existence, they are the symptoms of an overflowing [jaillissante] or exhausted [épuisée] life. But an artist cannot be content with an exhausted life, nor with a personal life. One does not write with one’s ego, one’s memory, and one’s illnesses. In the act of writing there’s an attempt to make life something more than personal, to liberate life from what imprisons it. . . . There is a profound link between signs, the event, life, and vitalism. It is the power of nonorganic life, that which can be found in a line of a drawing, a line of writing, a line of music. It is organisms that die, not life. There is no work of art that does not indicate an opening for life, a path between the cracks. Everything I have written has been vitalistic, at least I hope so, and constitutes a theory of signs and the event. 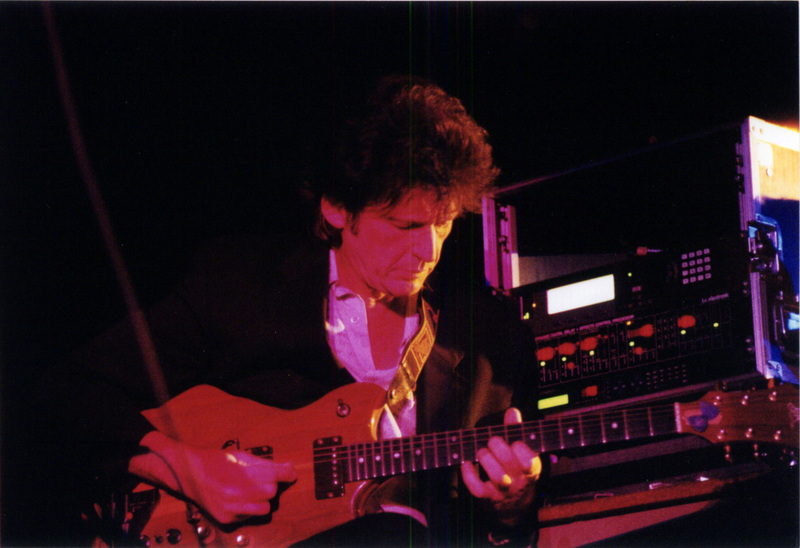 Composer, guitarist and electronics innovator Richard Pinhas is recognized as one of France's major experimental musicians. 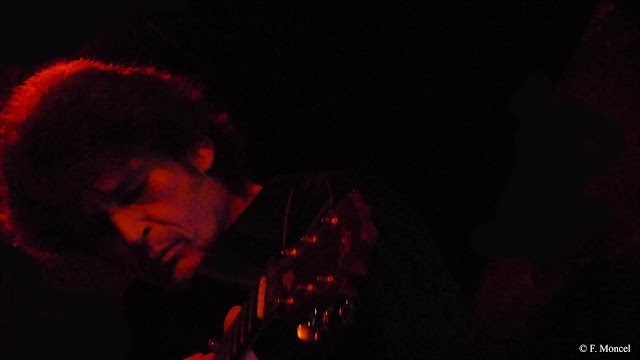 A pivotal figure in the international development of electronic rock music, Pinhas' stature in France is analogous to Tangerine Dream's in Germany: the father figure of an entire musical movement. The pioneering, aggressive music produced by his band Heldon during the 1970s, fusing electronics, guitar and rock, heralded the industrial and techno to come and remains today vital and unsurpassed. The 'Father' of electronic music in France is also recognized as a world-class guitarist whose "diabolical guitar work" (Progression) earns comparisons with Robert Fripp. These are some of the elements we know and love from Pinhas-dense, subtly shifting banks of sonic bliss; sustained guitar tones, textures alternately dreamlike and nightmarish, and well-nigh elemental, pulsating rhythms. This shows that Richard Pinhas is still in the thick of things, continually reinventing his musical conceptions and recognizing no conventional constraints.